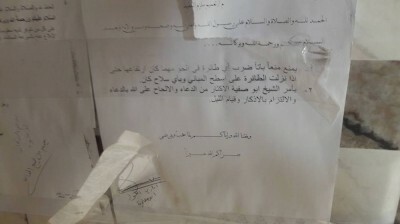 Sputnik’s Arabic bureau has obtained photos of a decree by Daesh (ISIL/ISIS) leaders instructing its fighters not to attack US-led coalition aircraft operating over Mosul and the surrounding area. Decree instructing Daesh fighters not to attack coalition aircraft. 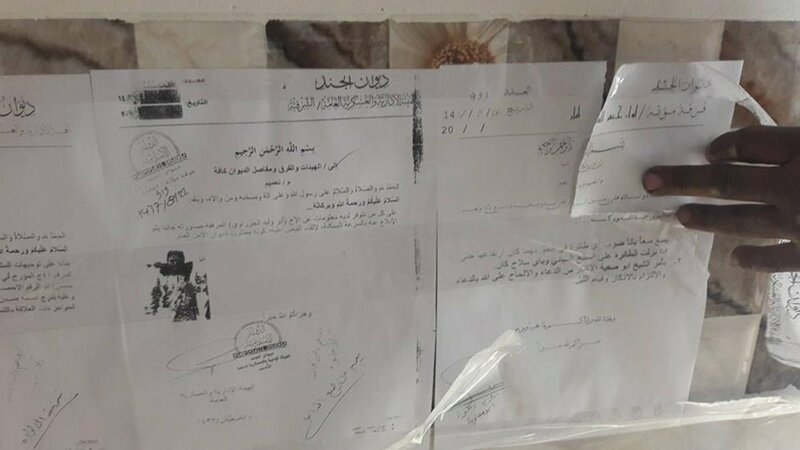 The document is signed by local Daesh leader Abu Muawia.